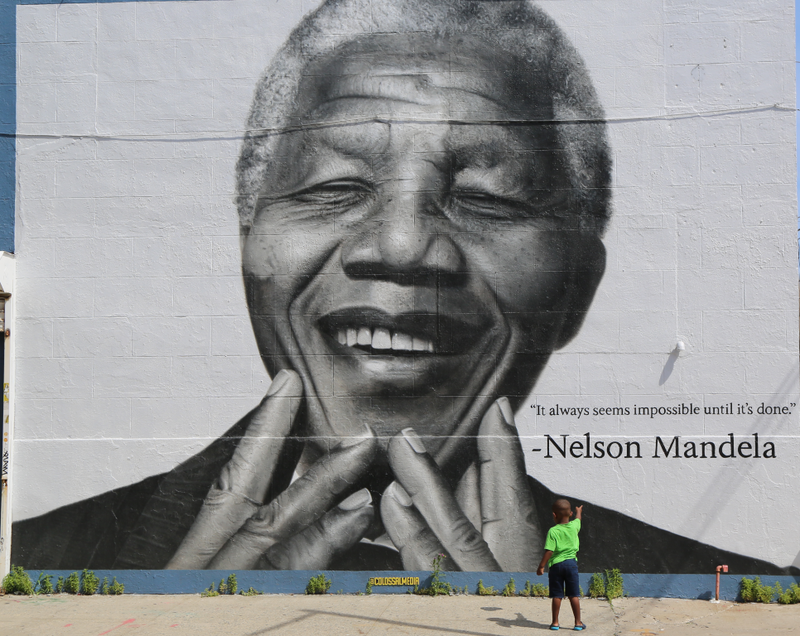 Make every tourism day a Mandela Day! Today is a special day for us South Africans – so many across the world have been encouraged to spend 67 minutes to make this world a better place. 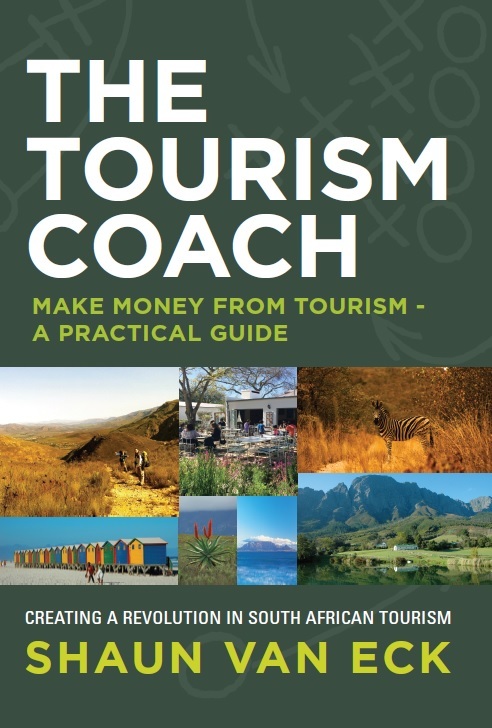 Today I would like to share an extract from my book, The Tourism Coach, and encourage you to make every tourism day a Mandela Day! I believe that role models have so much wisdom that we can learn from. We can look at their example and allow their strengths to help us mould our own authentic styles. 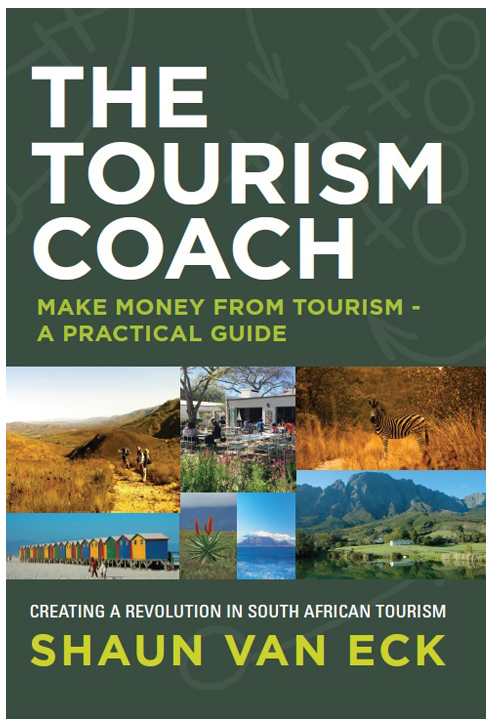 There is a uniquely South African and dynamic philosophy of service that every tourism entrepreneur can follow. The world is already in love with the man who lived it and we have all experienced it to a greater or lesser degree. The greatest compliment we can pay Nelson Mandela on Mandela Day is to pay it forward in the way we honour and serve the visitors to our businesses across South Africa. Every person matters! 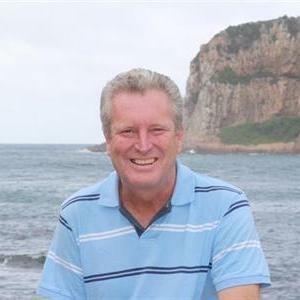 – Madiba had a deep-seated respect for people. We can train ourselves to treat everyone we come across with the utmost respect. Undivided attention! – each person felt that they were the only person in the room when he met them. Look your guests in the eye and give them your full attention. Every person is gifted! – Copy this valuable trait that recognises that every person has special gifts to contribute to situations; this is linked to Madiba’s belief that every person can change. Inspire staff to maximise their talents and celebrate their contributions to the customer experience. Lead from behind! – Madiba believed that everybody had something to bring to the table and should be heard. He only spoke after everyone else and then sought consensus. Imagine if you could make your staff feel like shareholder in the service levels of your business. Make them feel heard and recognised for the value they bring to the table. Empowering those around us! – there are numerus examples of Madiba’s incredible humility in using the power that came with his position and authority. Encourage loyalty in your staff by building their abilities in a nurturing way and allowing them to grow. Positional power is a tool abused by weak people who are not true leaders. Integrity in the moment of choice! – Madiba followed the right and honourable course of action, even when it was difficult and he felt afraid. Build your courage & that of your employees to act with integrity. Looking forward! – the amazing ability to see the future and put the past behind him is a trait that elevated the aura of Madiba. Looking forward challenges each of us to dig deep and reach for an inspiring vision. He would urge that his strengths are within the reach of every human soul. Never before in this country have we needed to make the choice to be more like Nelson Mandela! Let’s motivate each other, share this blog with as many people as you know and let’s rekindle and restart this ethos in South Africa – by being more like Madiba EVERY DAY!